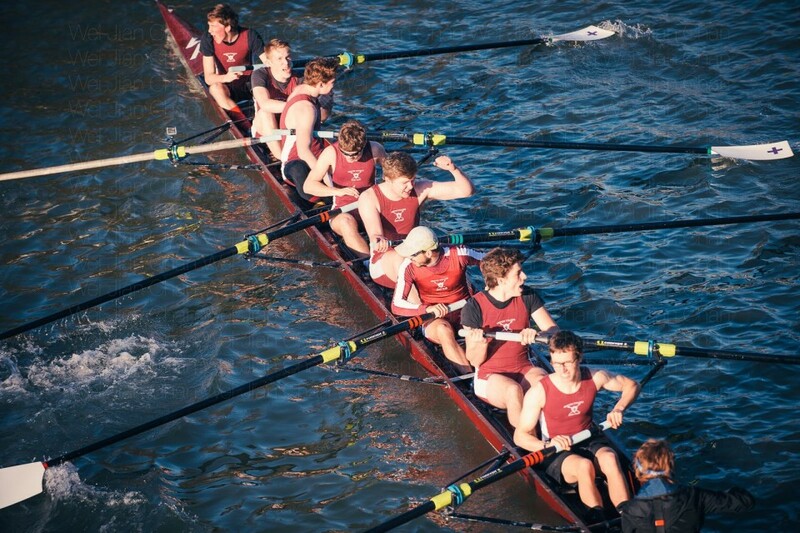 Rowing at Oxford has a wealth of tradition behind it; intercollegiate rowing is the biggest participation sport in the University and more people try their hand at rowing than any other sport during their time at Oxford. Every college has its own boat club, which trains men’s and women’s crews to represent their college in regattas. Principally there are two inter-college rowing competitions, Torpids (in early March during Hilary Term) and Summer Eights (in late May during Trinity Term), both of which see large turnouts from students supporting their college crews. These events span a vast spectrum of skill levels from the novices who tried their hand at rowing a few weeks before to the Olympic medallists and returning rowers from the Blue Boats. 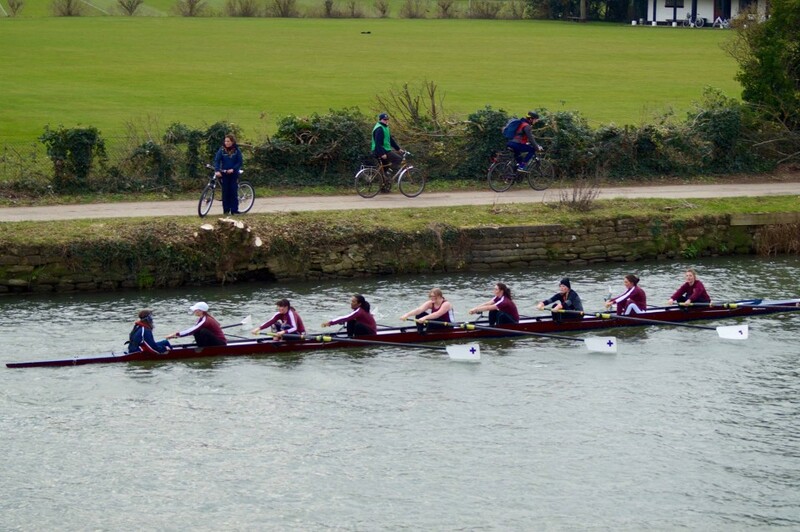 Most importantly there is a novice-only regatta in Michaelmas Term: Christ Church Regatta. This is your first chance to show off your new skills after the first couple of weeks before competing for spaces in the boats for Torpids and Summer Eights. It is a light-hearted regatta and one of the very few chances you will have to race side-by-side on the Isis. It is good fun for everyone. And remember, someone has to steer the boat as well! A good cox is the lynchpin of any rowing crew, it’s up to them to motivate their crew, make decisions, and steer a winning line during competitions – and you don’t have to be tiny to do it. 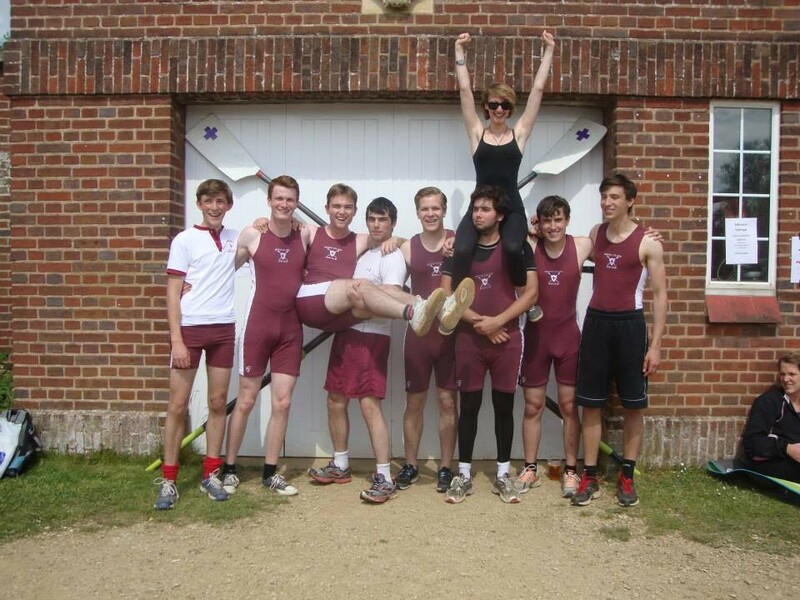 Rowing with Merton College Boat Club provides you with the opportunity to take part in competitions, develop and maintain a high level of physical fitness, and meet and socialise with large numbers of people across the years and colleges. 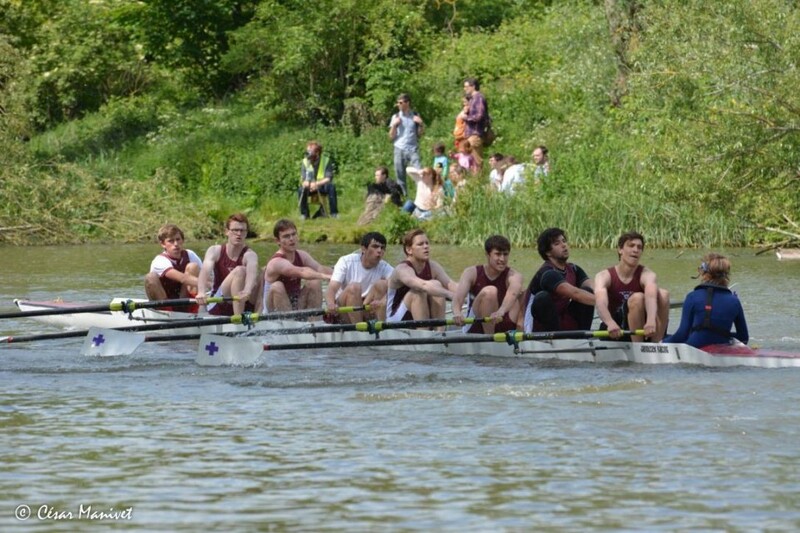 There will be plenty of socials, often with crews from other colleges, as well as termly Boat Club dinners. If you are interested in trying out rowing or coxing, or just want to learn more, then please come along to our JCR & MCR welcome event during Freshers’ Week. If you have any further questions, then please don’t hesitate to get in contact with the captains: Samuel Picard and Paris Jaggers via the contact form.